Fortnite v5.40 patch note for Fortnite is now live. It adds a couple of new highlights to both Save the World and Battle Royale. 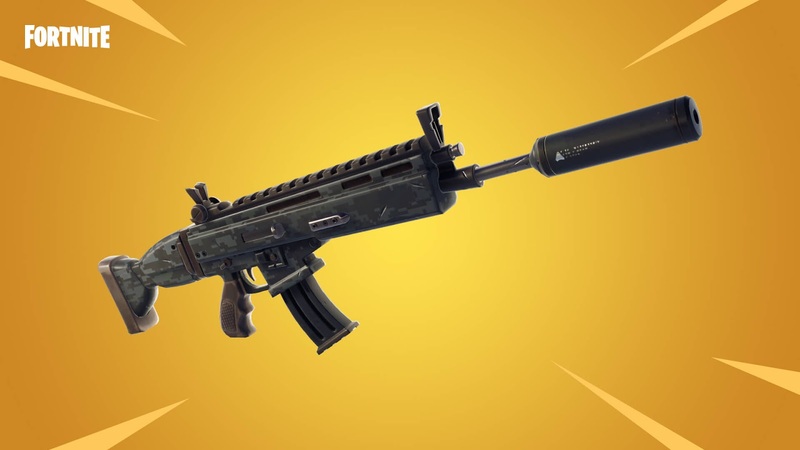 The most prominent piece of the update is the introduction of the Suppressed Assault Rifle. The choice to vault the Drum Gun may come as a shock to a few. No thinking has been given as of now. Save the World sees a new Mythic Outlander (Field Agent Rio), and there's additionally a new arrangement of Weekly Horde Challenges. Shields won't help you this time as Husks are even more aggressive. Sneaky weapon that rewards trigger discipline with precision. 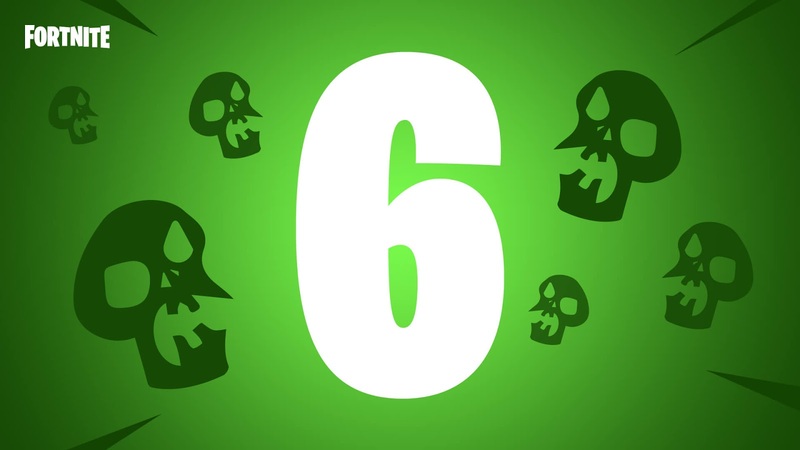 Can be found in Vending Machines, floor loot, Treasure Chests, and Supply Drops. Sub-Region Matchmaking added for Southeast Asia. This week, deploy your portable Fort against hordes of assassin Husks - and players have no shields! Earn Field Agent Rio for the first-time completion. 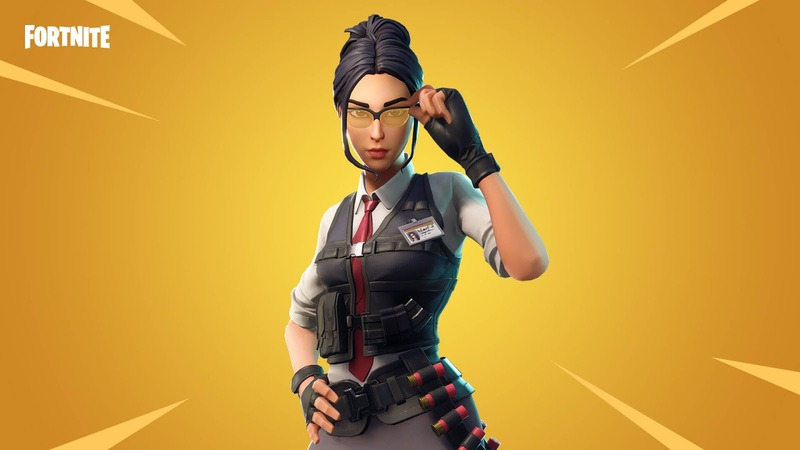 New Mythic Outlander - Field Agent Rio, has been added to the Weekly Horde Challenge. New Perk - Phase Cannon: Phase Shifting empowers the equipped ranged weapon causing the next shot fired to shoot a Phase projectile which pierces enemies and deals 60 base energy damage. Switching or holstering weapons removes the effect. Mythic Ninja: Bladestorm Enforcer no longer appears distorted to other clients at certain distances. Wraith Assault Rifle added to the Weekly Store. A silenced assault rifle with excellent headshot damage that maintains impressive accuracy when fired in controlled bursts. Equipped with a suppressor that greatly reduces the distance that enemies hear gunshots. Available Wednesday, September 12 at 8 PM ET until Wednesday, September 19 at 8 PM ET.